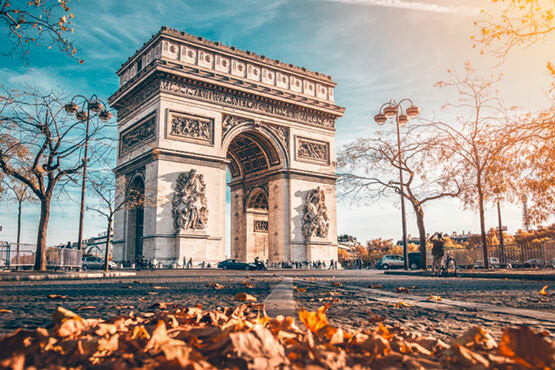 Discover Paris on your own. With the Basic package you have the greatest possible freedom. 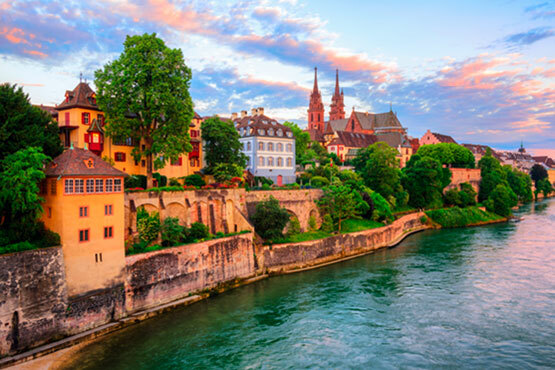 Your package includes a two-night stay in a 3*- or 4*-hotel and the train journey for the onward journey to Switzerland. But you also have the option to book additional services according to your choice. How about an excursion on the Eiffel Tower without waiting in queues?